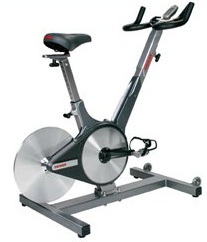 US designed, engineered and built, this indoor bike is a durable, streamlined machine with an optional compatible computer system. 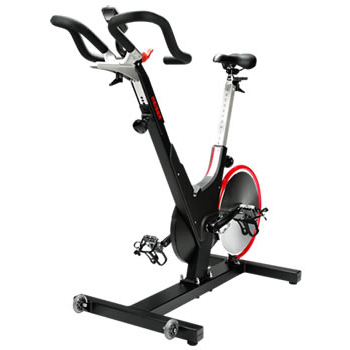 US designed, engineered and built, this indoor bike is a durable, streamlined machine with an optional compatible computer system. Keiser's newest model, it also includes Fore and Aft Adjustable Handlebars, Backlit Display and a factory-calibrated resistance system. 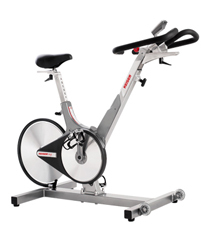 Keiser’s groundbreaking new entry into the indoor cycling market, The M3i is the first to feature a Bluetooth wireless computer.